Known as the "Warm heart of Africa", the irrepressible spirit of Malawi’s people envelopes you as soon as you arrive. Broad smiles and a lighthearted sense of mirth are part of the national character, and if you learn a few words of Chichewa, the local language, you’ll earn an even warmer reception. Malawi is long and slim with the Great Rift Valley running through it and super-sized Lake Malawi to the east. Within its borders are high peaks, swaying grasslands and misty forests. Wildlife is plentiful, and after a series of reintroductions, it’s now possible to catch sight of the classic safari Big Five. There are many wonderful experiences to be had in this African nation. For further inspiration take a look at the trip ideas put together by our trusted local experts at the foot of this page, but in the meantime here are our top three things to do in Peru. 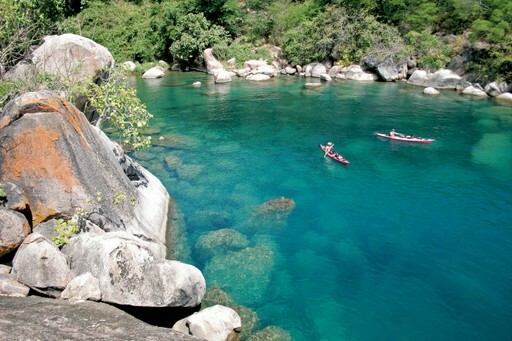 One of the great lakes of Africa, and number four in the world, lake Malawi’s tranquil waters harbour a fantastic diversity of fresh water fauna. 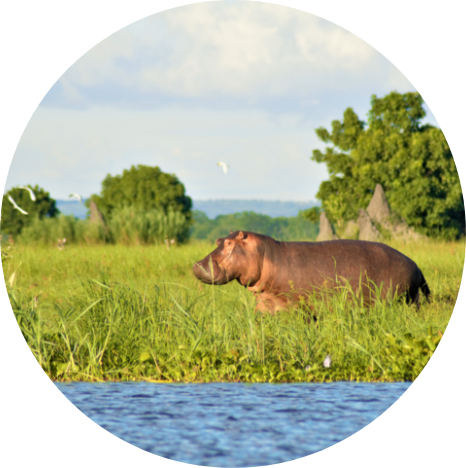 From migrating birds to colourful fish and hippopotami, the waters are busy with life. Sandy beaches and fishing villages line its shores, and its famously crystal clear waters are perfect for snorkelling, swimming, kayaking, sailing and fishing. Malawi is officially landlocked, but it really doesn’t feel like it. Malawi’s most spectacular scenery is found in the Mulanje Mountain Forest Reserve. Rocky mountains thrust abruptly out of the surrounding plains, like the granite teeth of giants. 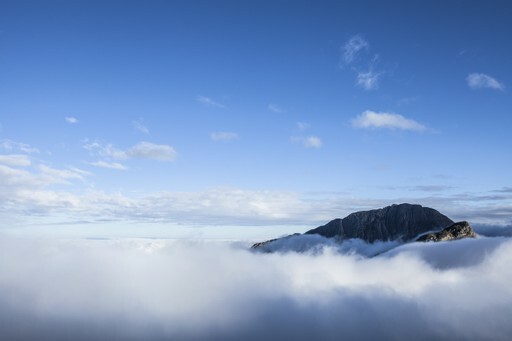 Mighty Mount Mulanje reaches over 3000m into the sky, often shrouded in mist it is known as the ’Island in the Sky’. Tumbling waterfalls, deep emerald valleys and abundant wildlife make this prime hiking country. 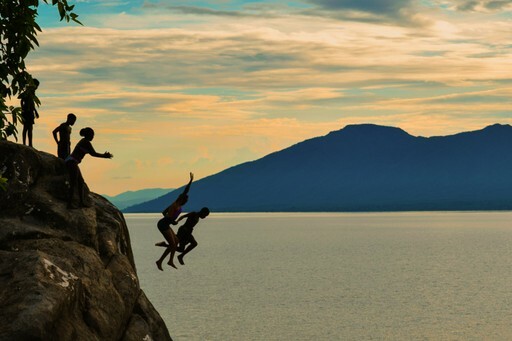 Malawi is famous for the friendliness of its people and connecting with them will probably be one of the highlights of any trip. Visits can be arranged to tribal villages throughout the nation (some with overnight stays). Spending time with Malawi’s people in their own homes and communities is a real breath of fresh air, and is both fascinating and wickedly fun. When should I visit Malawi? Like most African nations Malawi has a dry season and a wet season. The wet season stretches from November to April and is not the most highly recommended time to visit, although the storms towards the end of the season are spectacular to behold and bring the landscape to life. The dry season extends from May to October, with cool temperatures (by African standards) until August. Those seeking warmer weather should target September or October, when temperatures are pleasantly hot. September/October also hosts the Lake of Stars festival – a must for music lovers. Create your bespoke holiday to Malawi!